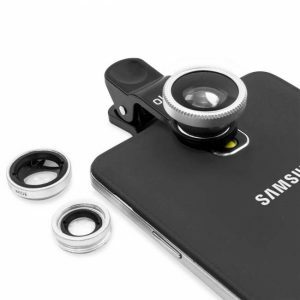 A pretty nifty accessory for your smartphone to Blur Background like a dslr lens. 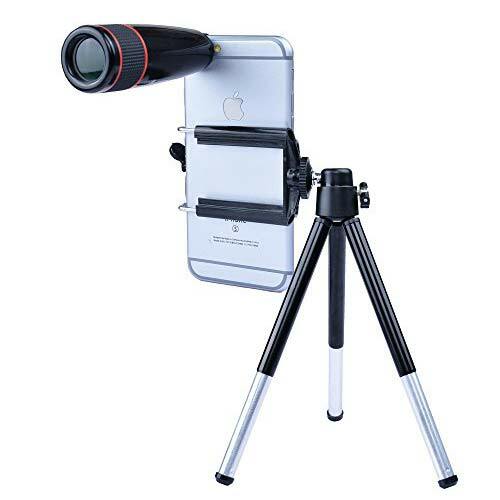 The zoom range is comparable to a 200mm DSLR camera lens. 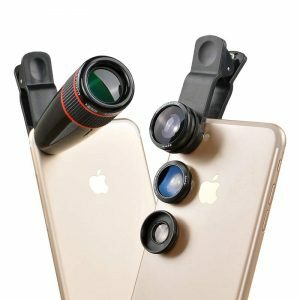 The kit includes a barrel 12x telephoto lens that screws securely into the threads of a simple case. The kit also includes a tripod and mount with a microfiber cloth for cleaning. 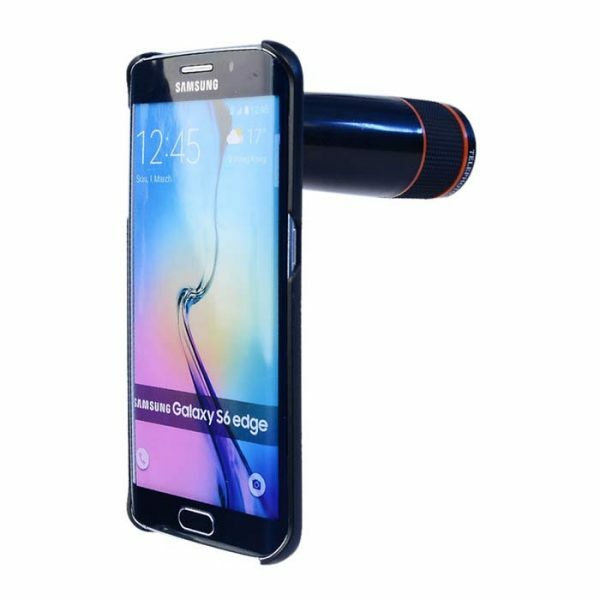 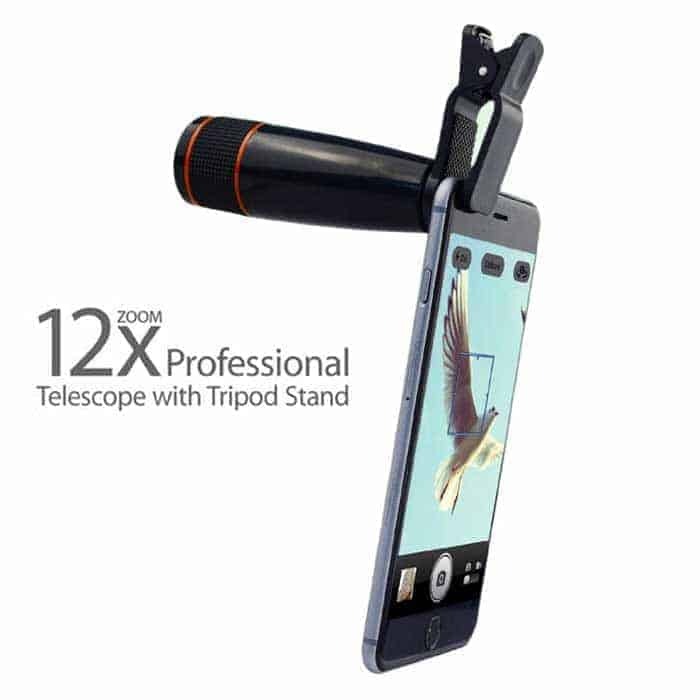 Comes in a portable and convenient clip-on / clamp mount design that works with almost all mobile phones. 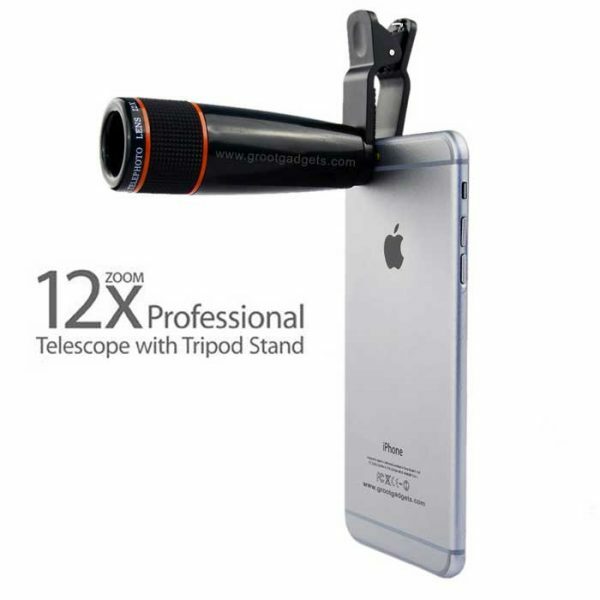 Adjustable 12X zoom lens to get high quality photos with zoom and background blur. 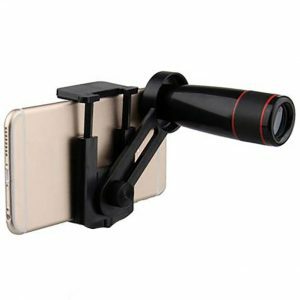 It that can also be used as binocular separately. 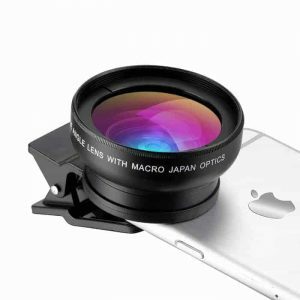 Its closest focusing distance is about 3M. 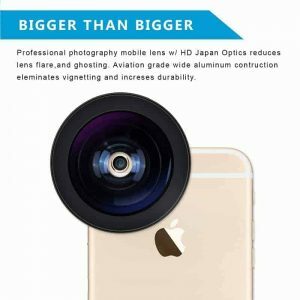 Use this clip-on telephoto mobile lens to take photos and videos. It can also be used for bird watching, wildlife or scenery, watching games and sports in a stadium and the list goes on. 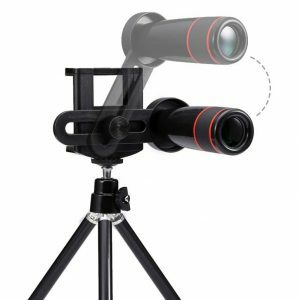 Highly portable and lightweight, carrying this around wouldn’t be inconvenient making this a perfect companion for your travels and outdoor adventures. 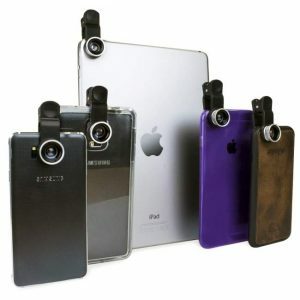 Fits and works with all smart phones, ipads, ipods, tablet PCs, laptops, etc.